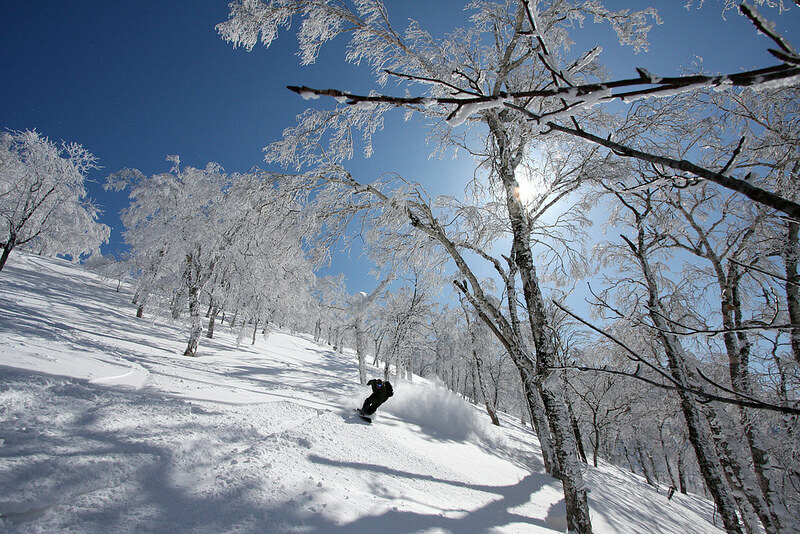 The ski season in Rusutsu runs from early December to late April, with January and February providing the most consistent snowfall and therefore being the most popular months. 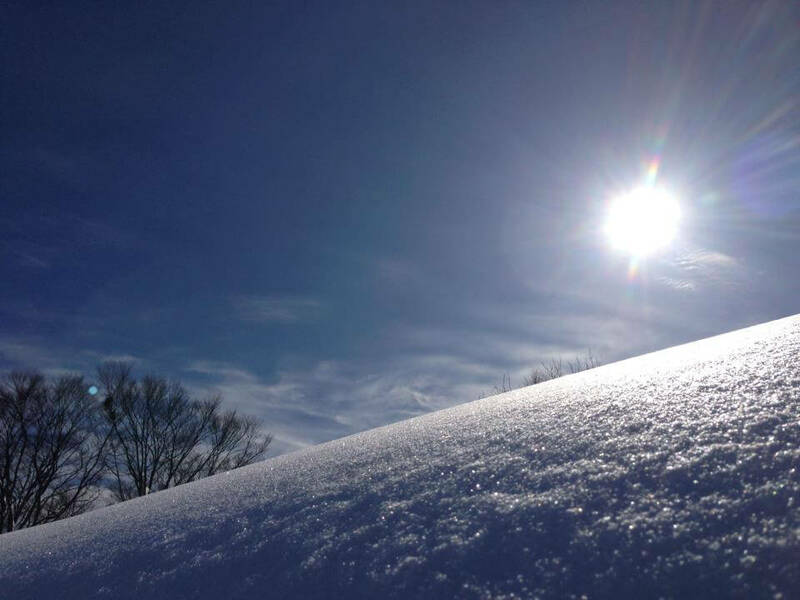 Whilst being more inland than Niseko, Rusutsu still enjoys a lot of great dry powder snow due to the Siberian low-pressure weather systems. 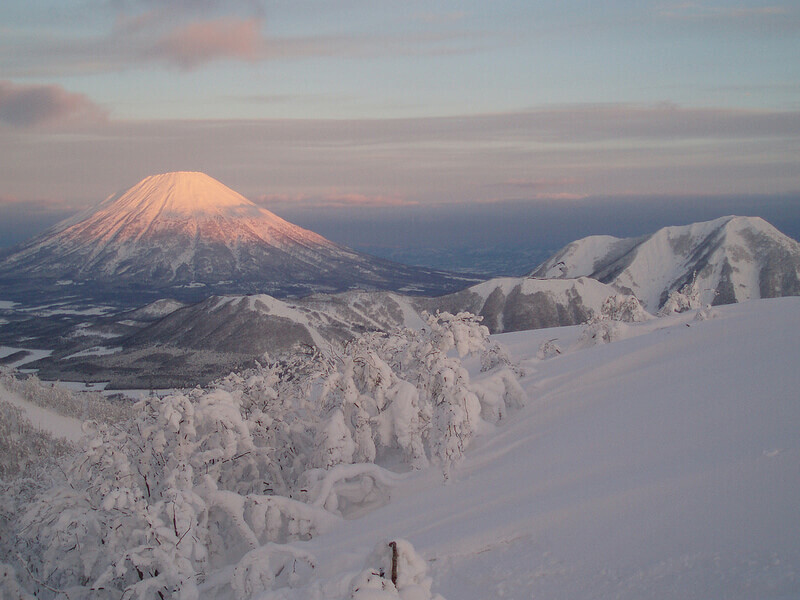 Located on the other side of Mt Yohtei from Niseko, Rusutsu is subject to its own micro weather system. 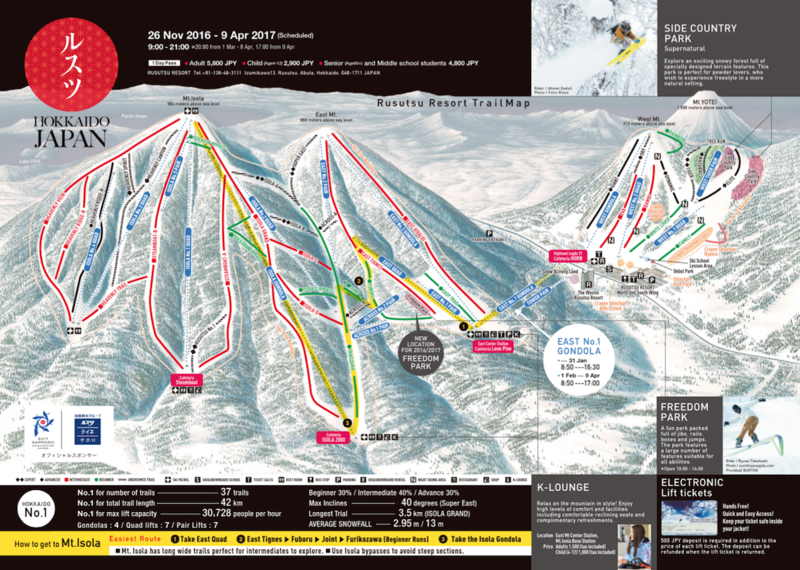 Great variety of terrain: fantastic tree runs, pristine groomed piste runs, terrain park, side country off piste terrain park and powder bowls over 700 vertical metres. 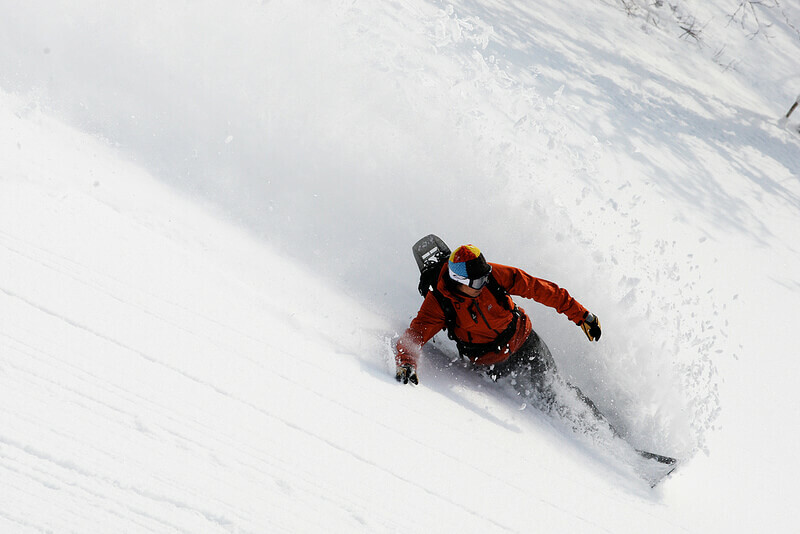 Progressive off piste policy with most terrain within the resort accessible. 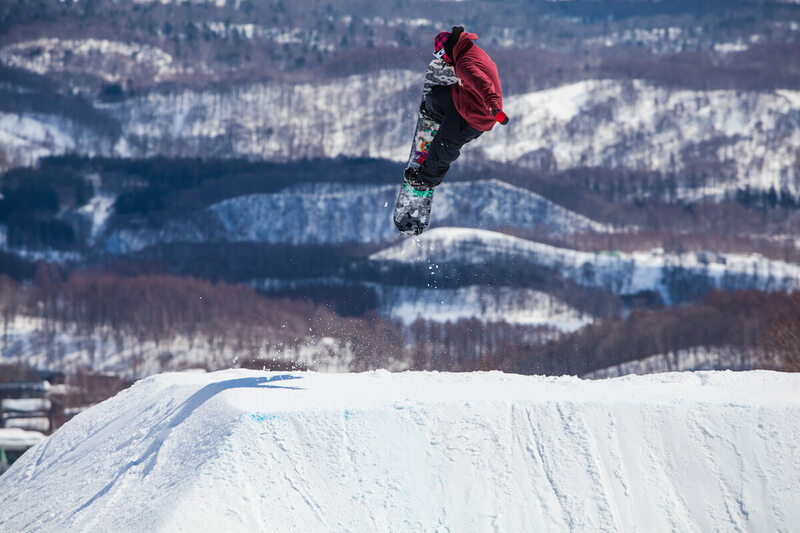 A "Red Bull Supernatural" style side country terrain park with a great variety of 'natural features' constructed during the summer time. 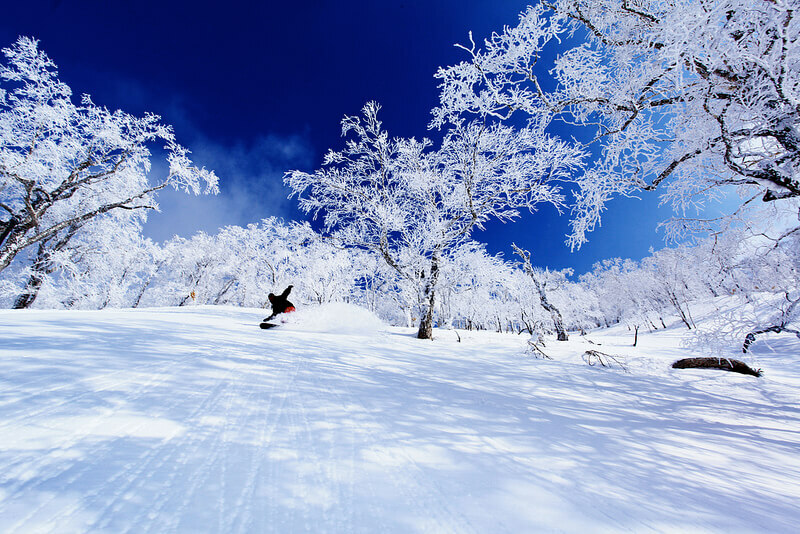 Ski In / Ski out resort hotel accommodation with a variety of room types to suit groups of varying sizes, including suite rooms. Hot spring baths in both hotels. 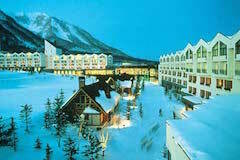 Rusutsu Resort is well serviced by two ski in / ski out resort hotels with plenty of restaurants and facilities. 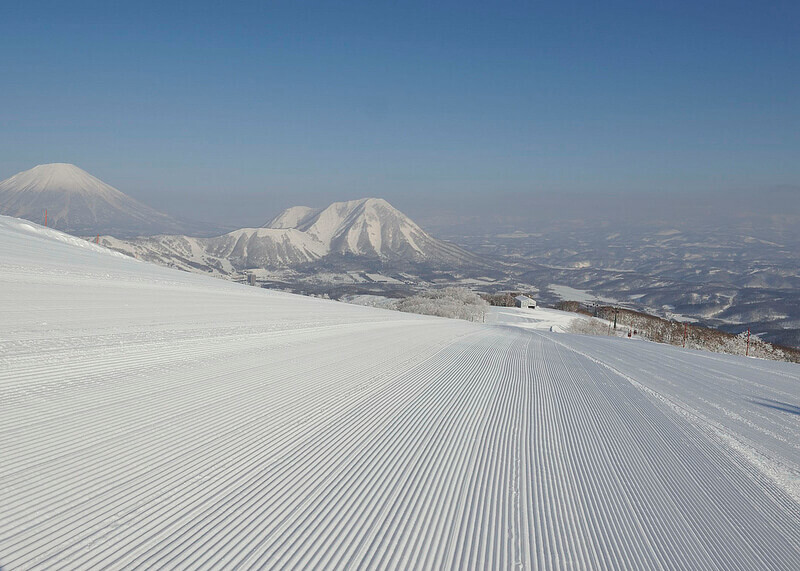 Ideal for groups and families wanting an all in ski holiday experience.